To create a local miniature local area network simply. But you must be able to correctly configure all devices to the required computers or laptops have access to the Internet. Let us consider the situation in which you want to connect to the Internet two computer, using cords network switch with router. These devices are easy to find in the free market. They are relatively cheap. Install network switch in the apartment. If desired, it can be hidden from prying eyes. Please note that you will need to spend to it network cables. Connect to the selected equipment of both your computer. Use this process to ports LAN (Ethernet) switch. Plug the cable Internet connection into the WAN port (Internet) switch. Turn on both the computer and open a browser on one of them. 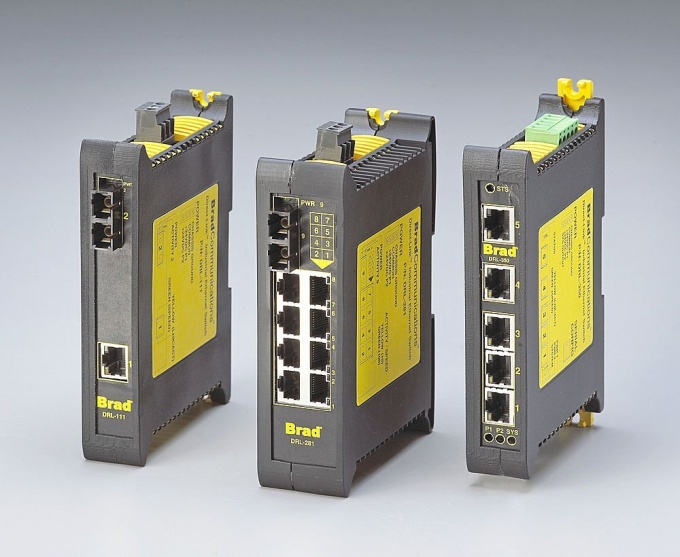 Browse the manual of the network switch. Find its IP address. Enter this value in the address bar of the browser. Now the screen displays the main settings menu switch. Find Internet Setup setting the Internet connection). Change the connection settings to those that recommends the use of your provider. You can visit its official forum to clarify the settings. Restart the equipment. Make sure that the switch got access to the Internet. See if you can access Internet on both computerH. If not, then you need to configure the network connection settings. Open the properties for the adapter that is connected to the switch. Navigate to the TCP/IP Protocol. Enter the "default gateway" IP address of the switch. A similar operation spend to "Preferred DNS server". Set this computer's IP address that is different from the' switchand only the fourth segment. Repeat the algorithm described in the seventh step, settings of the second computer. Make sure you have access to the Internet.